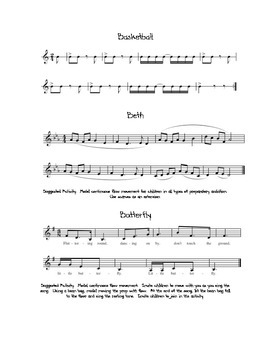 Looking for some new tunes for your elementary music classroom? 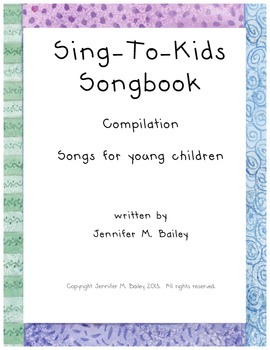 Check out SingToKids Songbook! Songs in a variety of tonalities and meters. Songs with words and without! 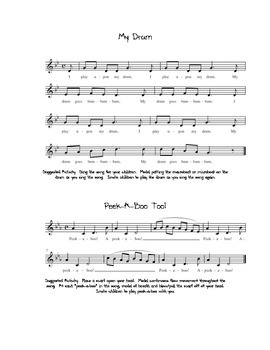 Starter classroom activities offered for some songs.